CVS FREE or Almost FREE Coupon Deals. This week we got a Huge List of 20 CVS Coupon Freebie Deal Ideas and ton of deals under $2.00. 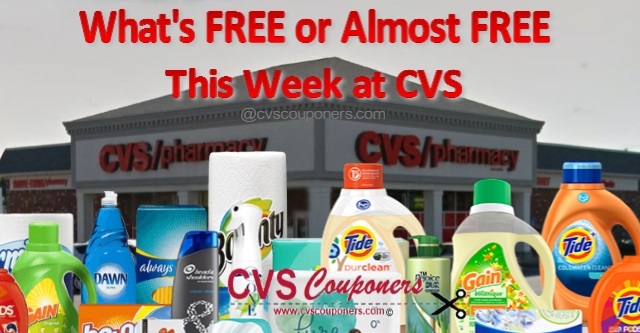 Take a look of What's FREE or almost free this week at CVS below. 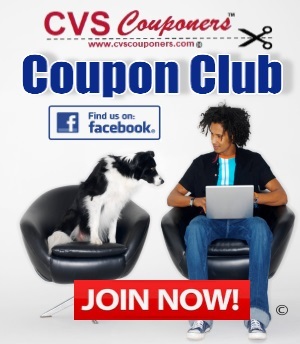 Check out this weeks list of the Best CVS Coupons Deals of What's FREE or almost free at CVS. Don't Miss Out! Look at the Deals we got for you. 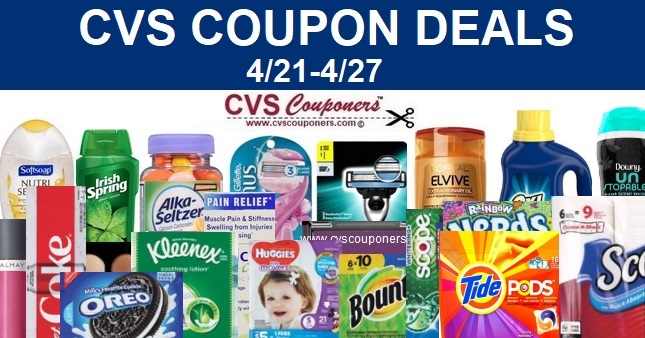 Scroll down to view all Deals this week.CVS FREE or Almost FREE Coupon Deals weekly list. Find a CVS freebie deal you like in list below, CLICK on the link to view coupon full breakdown with coupons for each deal. Fiber One Cereal Coupons | Save $1.00/1 - PRINT NOW! Dial Hand Wash Coupons | Save $1.50/2 Dial Hand Wash Pumps - Print Now! Betty Crocker Coupons, FREE Samples and More! ➧L'Oreal Paris Elvive Coupons | Save up to $6.00 off - PRINT NOW! ➧Differin Coupons | New $4.00 off one Differin Gel - Print Now! ➧Printable Coupons | Today's New Coupons - Print Now! ➧Schick Razor Coupons | Save up to $4.00 off Schick Razors - PRINT NOW!